The Basha Uhuru Freedom Festival is here. It is set to take place from the 28th to 30th of June. The festival showcases art, design, film and music. It also provides inspirational workshops and entrepreneurial support programmes for young creatives. On the 28th at 18:30, there will be a poster exhibition. 30th June will see performances from some of our very own. This will be during a concert starting at 13:00. 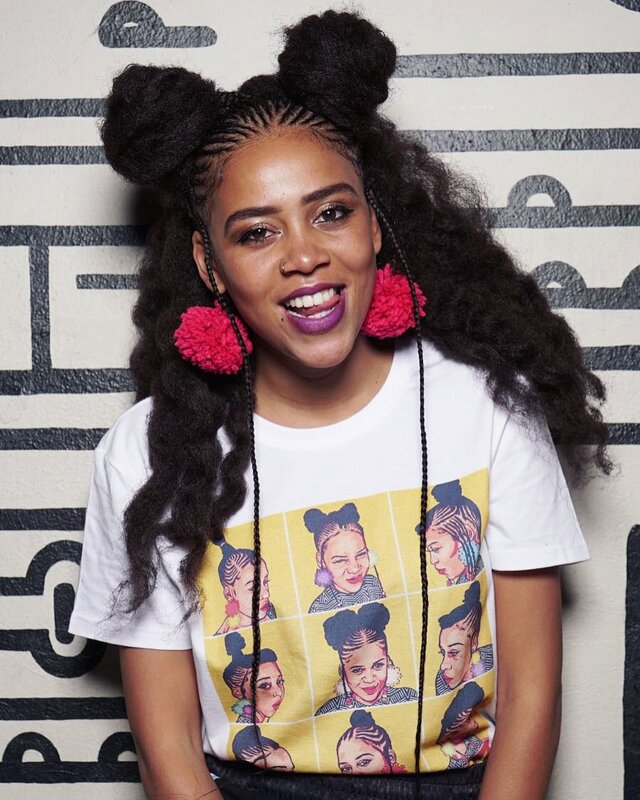 The artists include: Black Motion, Sho Madjozi, Samthing Soweto, K.O, Skwatta Kamp, Blk Jks, Moonchild Sanelly, Prokid, Zoe Modiga, BCUC, Urban Village, Sun Xa, Radio 123, Muzi, Joshua The I AM and Big Zulu. On the decks expect iamPH, Speedsta, Akio, Sistamatic, Phatstoki, Rosie Parade, Deniece Marz, Coppashot & Bobotical, DJ Zero and Lubonk.